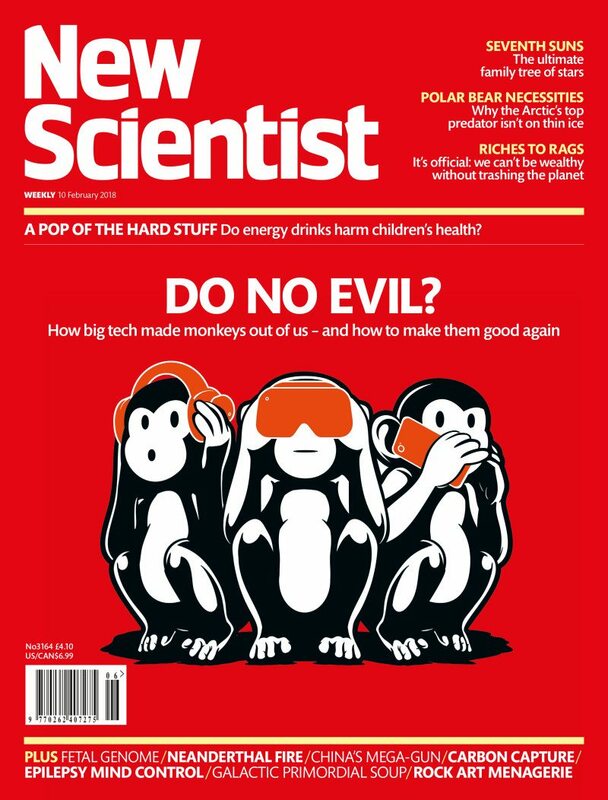 Ri Members are entitled to an exclusive discount on the cost of annual subscriptions to New Scientist. New members will receive an application form with their payment confirmation email, and existing members can download the form from the right hand side of this page. Whizz Pop Bang is an award-winning science magazine that brings science to life for six to 12-year-old girls and boys (and their families who regularly tell us how much they love it too). Each issue is jam-packed full of awesome articles, easy experiments to try at home, hands-on science crafts, puzzles and our new silly science feature – perfect for anyone who likes a giggle! Printed on lovely, thick, uncoated paper (so that kids can colour, scribble and record their science results in it), Whizz Pop Bang is a top-quality magazine that’s built to last. Ri Young Members can enjoy a 10% discount on any subscription to Whizz Pop Bang magazine. National Geographic Kids is an exciting monthly magazine which gives boys and girls a whole new way to learn and explore their world. Packed full of fantastic facts about science, geography, history, popular culture and exciting things to make and do, a National Geographic Kids subscription is a great resource for children, parents and teachers alike. 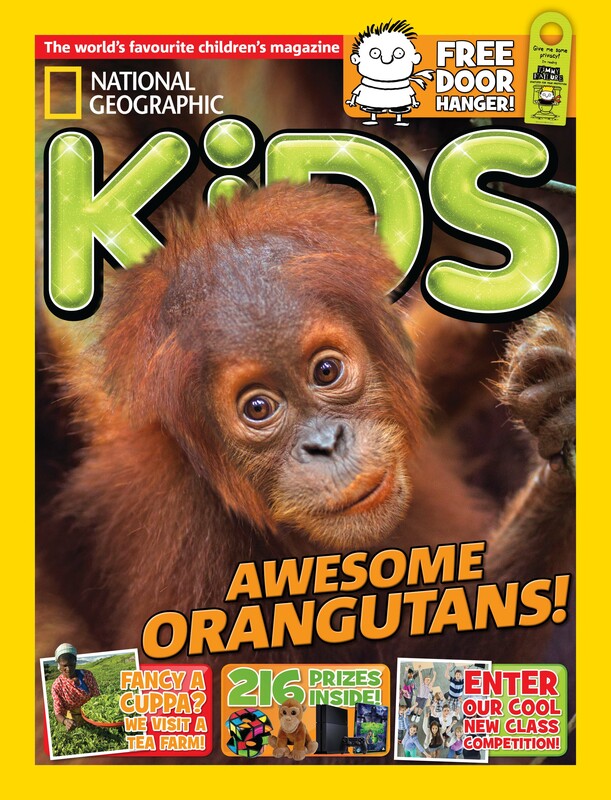 Ri Young Members receive £7 off annual subscriptions to National Geographic Kids.